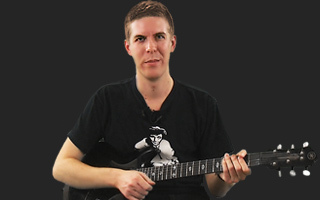 Nick Kellie discusses the three parent scales that all other diatonic scales are derived from.. I never did memorize the whole step half step pattern of those 2 minor scales, so I have my work cut out for me. Great info, never thought of scales that way, or that there were parent scales.